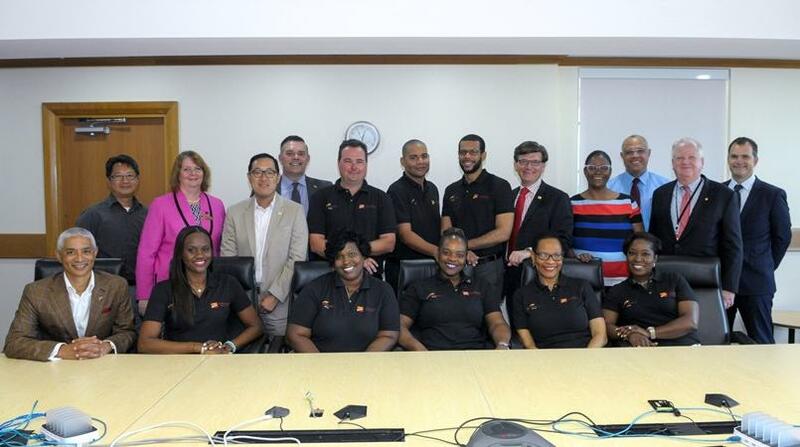 Less than a year after its launch, CIBC FirstCaribbean’s mobile banking app has been named best in the region. The regional bank’s credit card products were also named best in the region by International Finance Magazine (IFM) in its International Finance Awards for 2017. The International Finance Awards recognise and honour individuals and organisations in the international finance industry and celebrates the highest standards of innovation and performance. The awards highlight those who make a contribution to raising the bar in the financial industry. This year’s winners will be honoured at a gala event and presentation ceremony in Dubai. The ceremony brings together a who’s who of the international finance community. 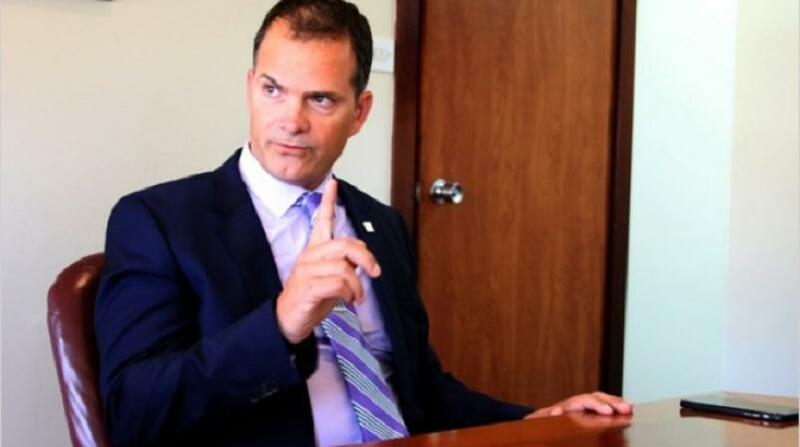 "We are delighted to have won these two prestigious awards,” said Trevor Torzsas, the bank’s Managing Director, Cards and Customer Relationship Management under whose portfolio the winning products fall. “These awards are a fitting tribute to the hard work of our dedicated team of client-focused professionals whose daily mission is to provide our clients with excellent banking products and services that fit their lives,” he added. “We were able to impress the judges with our highly rated mobile app, which has been receiving high praise from our clients, along with the impressive suite of credit card products that we have introduced to the market, most recently our CHIP, PIN and Contactless cards and our Cash Back card,” Torzsas added. Since its launch last June, the bank’s mobile app for smartphones has been downloaded by thousands of clients and has been consistently rated 4.5 and higher by users. The app which can be downloaded from the Play Store, the Apple Store and Blackberry World is accessed via Android, Apple, Blackberry and Windows devices. 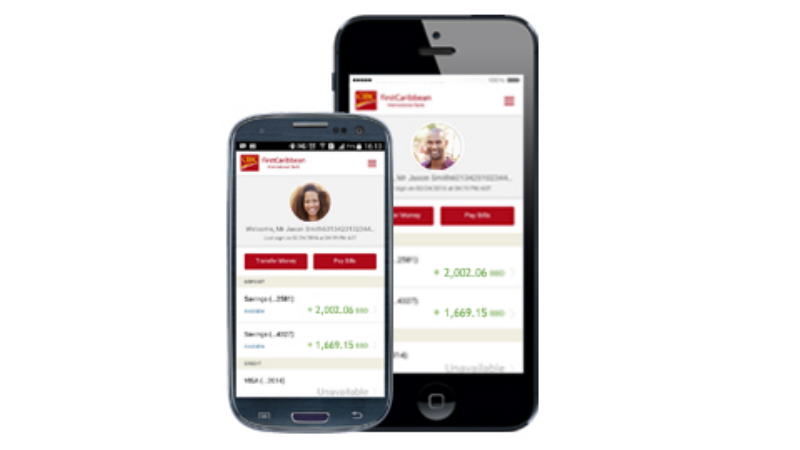 Users can check their account balances, transfer funds between accounts or to other CIBC FirstCaribbean clients, pay bills and locate branches and Instant Tellers™, all from their mobile device. In addition to the CHIP, PIN and Contactless technology, the bank’s credit card products were recognised for the variety of cards on offer, co-branding, loyalty programme, customer service and security. 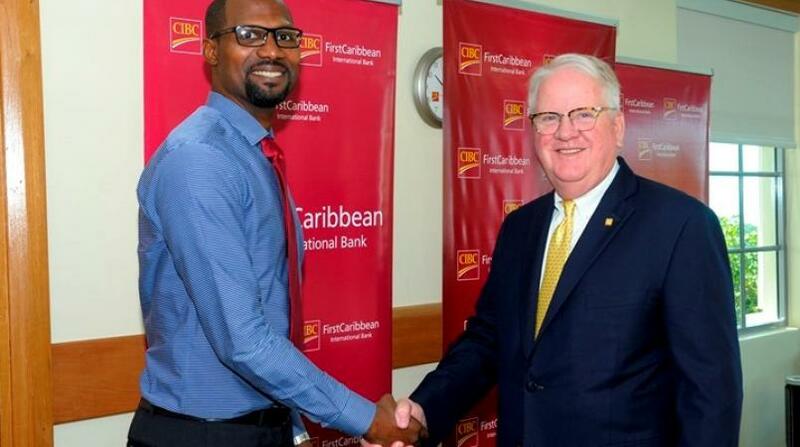 CIBC FirstCaribbean offers a variety of credit cards including, 4 Travel Rewards Cards: Gold, Platinum, British Airways, Infinite, 1Everyday Cash Back card, 3 Cobranded: University of the West Indies, Simpson Motors and British Airways and two business cards: Bizlinerewards and a Corporate card.